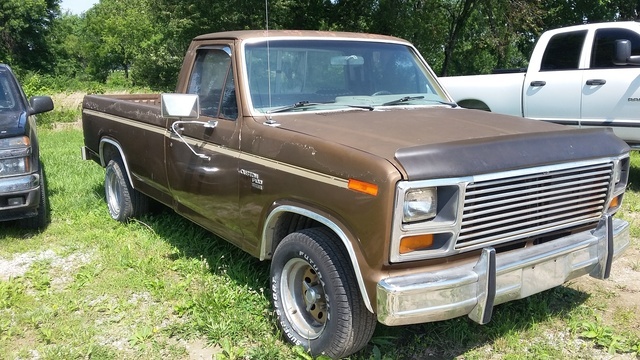 Have you driven a 1980 Ford F-100? 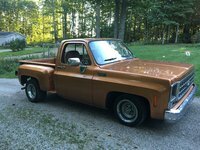 Displaying all 5 1980 Ford F-100 reviews. Great Weekend Truck. — with almost 300000 miles on this truck an still on the original motor I have to say that the quality of this truck is outstanding. 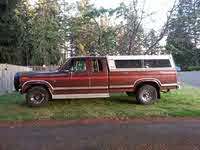 I got this truck for something to have around for going to home depot and the dump. turns out I really like driving this truck around. It gets lots of looks. Pros: built like a tank. Oldie But Goodie — my 1980 ford ranger full size truck has a few motor mods done to its 302c.i.d and i have been told by few its not worth restorin bc of it bein the new year of that body style and like everythin bout my truck and will have pics of it soon. Always Buy A Ford Truck — built ford tough! i have always had a ford truck and from what ive seen and done theres no truck tougher. 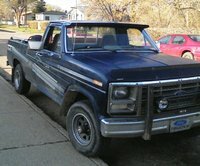 the truck i have now is a 1980 f-100. 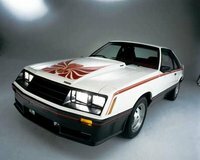 it has a inline 6 300ci motor. i cant hurt it! it just keep going. i would highly recomend a ford truck to anyone. My F-100 Winter Beater — Bought this for $100 but needed to replace the last 6 feet of frame wouldn't pass inspection (rotted out). Got the frame patched and drove this for about 6 months after trading it in on the tempo (it was scrap by this time).